"It's a true farmstead cheese. Everything we produce is made by hand and carried out by just the two of us." 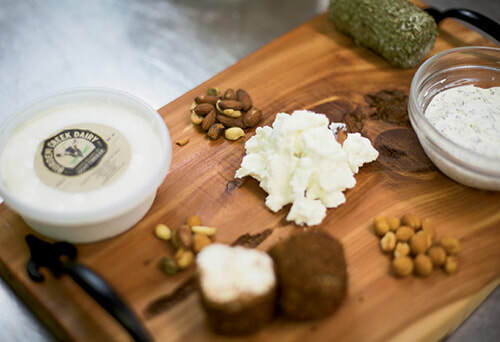 Burden Creek Dairy is an artisan goat dairy specializing in the freshest Grade A milk and cheeses. ​Located on John's Island, South Carolina, it is our goal to create the ultimate farm to table experience. "How a former Charleston Grill cook and a real estate worker switched to trading in cheese at Burden Creek Dairy LLC." 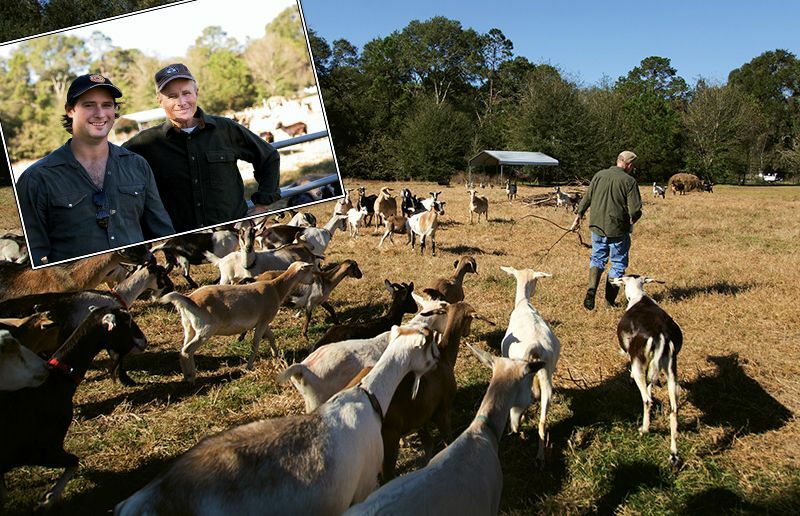 ​"The 30 goats are more or less the same, but the goatherds have changed at one of Johns Island’s pioneering modern artisan dairies."